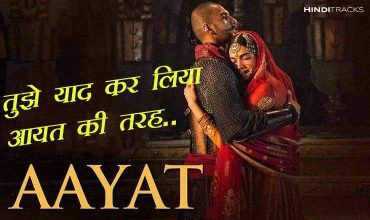 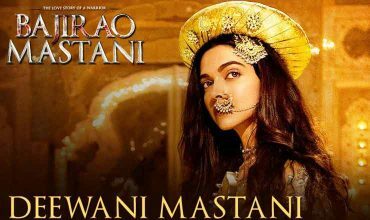 Bajirao Mastani (2015) is a Bollywood epic historical romance film directed by Sanjay Leela Bhansali, who also composed the music of the film. 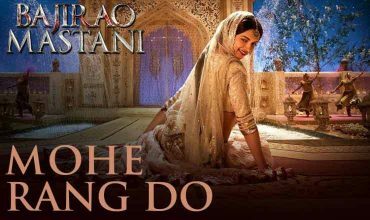 The film stars Ranveer Singh as Bajirao I and Deepika Padukone as Mastani, with Priyanka Chopra playing Bajirao’s first wife Kashibai. 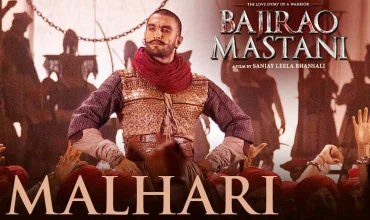 It is jointly produced by Bhansali and Eros International.